PLENTY of men cross county and even provincial boundaries to get involved in club management set-ups. Liam Mac Laughlin is following suit - but he’s doing so to help out his own club, Erne Gaels. His regular journeys this year from south Dublin to Belleek in Fermanagh have helped the Gaels into their first county senior final for 35 years, when Mac Laughlin himself was goalkeeper in the win over Belcoo. The next year, 1982, he began a long association with the Round Towers club in Clondalkin, Dublin, where he lived due to his job with Coillte, the forestry commission. 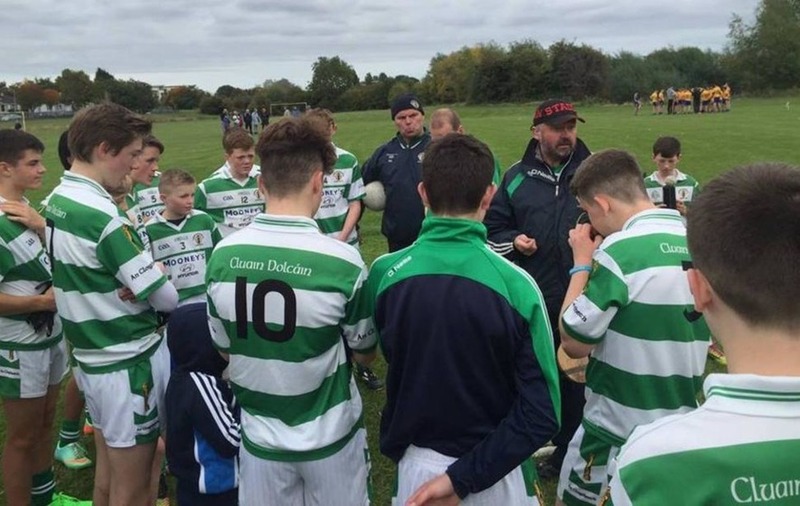 Yet, he’s never lost his love for Erne Gaels and was happy to respond to a call for help from his brother Maurice, the Belleek club’s senior manager. 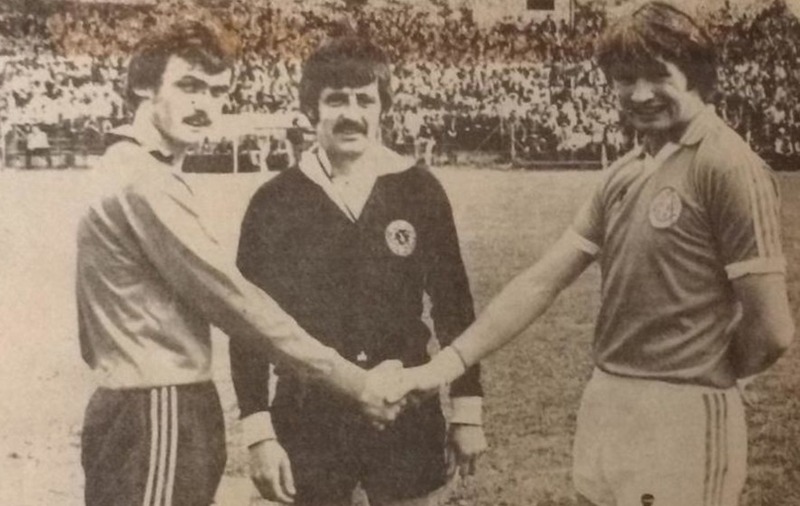 Mac Laughlin’s own managerial career with Towers teams often involved some of his sons, but also current Dublin boss Jim Gavin and included some notable scalps: “With my eldest son Andrew, I managed his U15A championship team, who beat Vincent’s," he said. He stepped away from coaching for a time to do a masters but, more recently, he has chaired the juvenile games section in Towers. 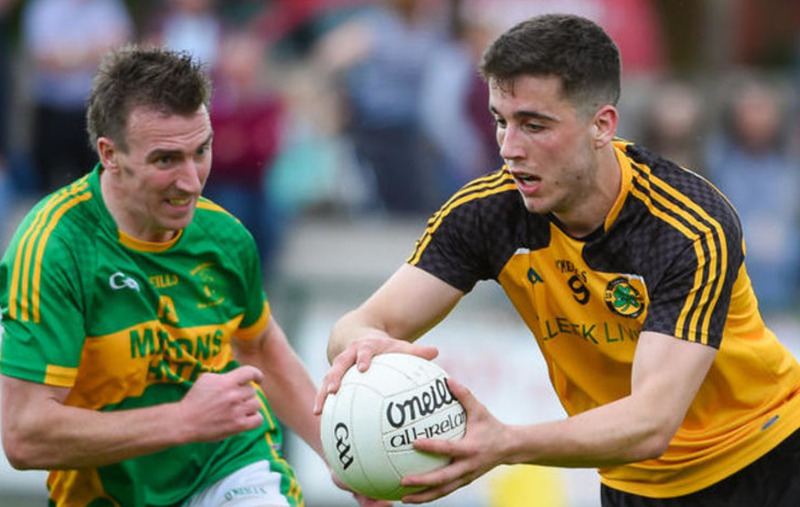 Mac Laughlin isn’t claiming any credit for himself relating to Erne Gaels’ resurgence, stressing Maurice is the manager, but he does play his part in getting three starters to the team for training. “Early in the [Fermanagh] league, I went up at weekends for games. As the season has gone on, the Dublin-based lads - Damien and Ryan Lyons and Paul O’Shea, three starters - have been going down midweek for the last couple of months. We leave around half-five, six for a training session, back around midnight,” he added. 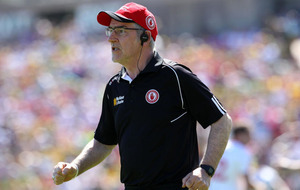 It’s a familiar journey for Liam, taking him back to that period of success as a player himself: “The sense this year is of deja vu - all those years from 1978 to 1982 travelling home from Dublin to play for Erne Gaels with Eamonn McMorrow, who was working in Dublin at the time," he said. “Now, 35 years later, I’m making the same journey with nephews of Jim Ferguson, who was corner-back in 1979 and ’81 [Mark, Damian, and Ryan Lyons being those nephews]." 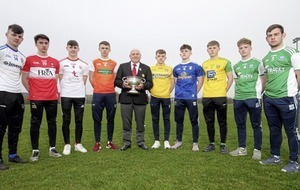 Liam can’t explain why the Belleek outfit have gone so long without a final appearance until this Sunday, against holders Derrygonnelly: “I don’t know over the years I’ve been away. They won the league some time in the 90s," he said. He knows how tough it will be against the Harps, who also won the trophy in 2009. Victory for the Gaels “would be a really big thing, especially with the fact that there’s been such a big gap. I was down there at the weekend doing some prep work and you can see the colour and flags around the village. His heart remains with Belleek and Fermanagh, even though the McLaughlins - another brother is well-known journalist Gerry - are actually Donegal natives, from Cloghore: “We lived half-a-mile on the Donegal side of the border. 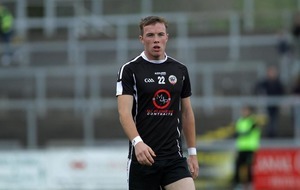 I played football with Ballyshannon, won an U14 medal with them," Liam added. “But then we started playing with Erne Gaels. 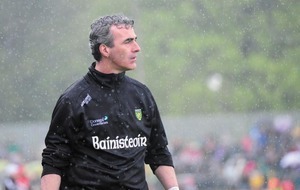 I passionately love Donegal but, if they play Fermanagh, I’m a Fermanagh man. Then, I have five Dubs, so I cheer Dublin on. I get an awful slagging, asked if I holiday in a county do I adopt them?”, he said with a chuckle. Liam, modestly, doesn’t mention he captained the Erne county footballers to their first National League quarter-final in 1980, against Galway. There are other split loyalties, he confessed: “Erne Gaels are my club. Erne Gaels and Round Towers of Clondalkin. On Sunday there’s no doubt which team he’ll be backing. This weekend, he will travel hopefully, with the aim that the New York Gold Cup will arrive back in Belleek.